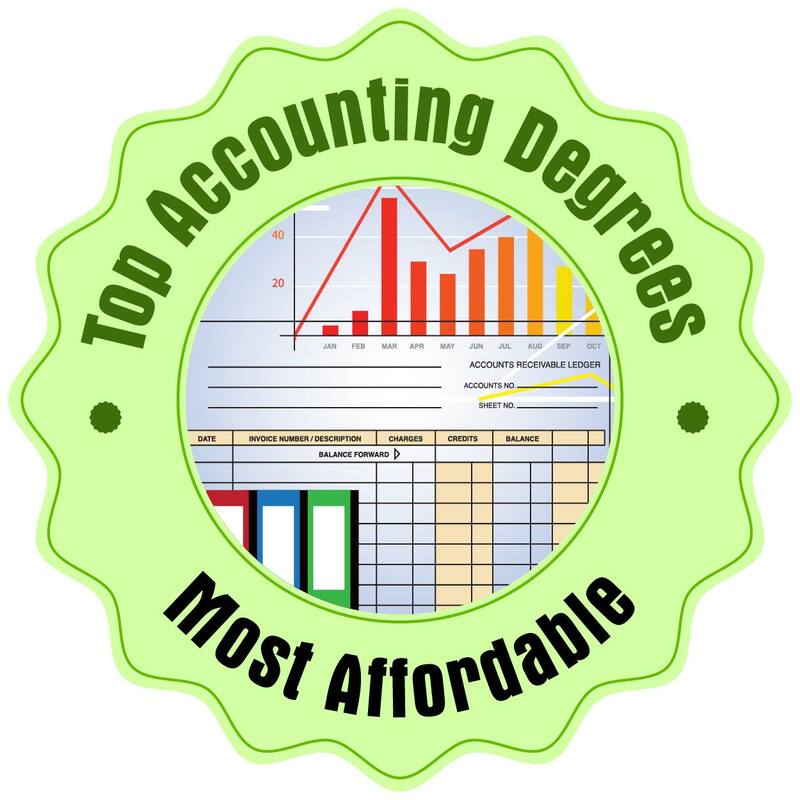 We created this list of the most affordable online finance bachelor’s degrees to help you find a quality program that won’t break the bank. 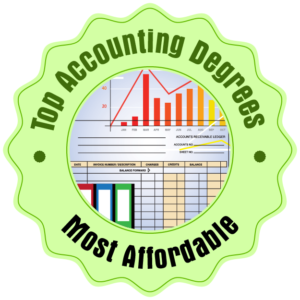 We used data provided by College Navigator to find the cheapest online bachelor’s in finance degrees. 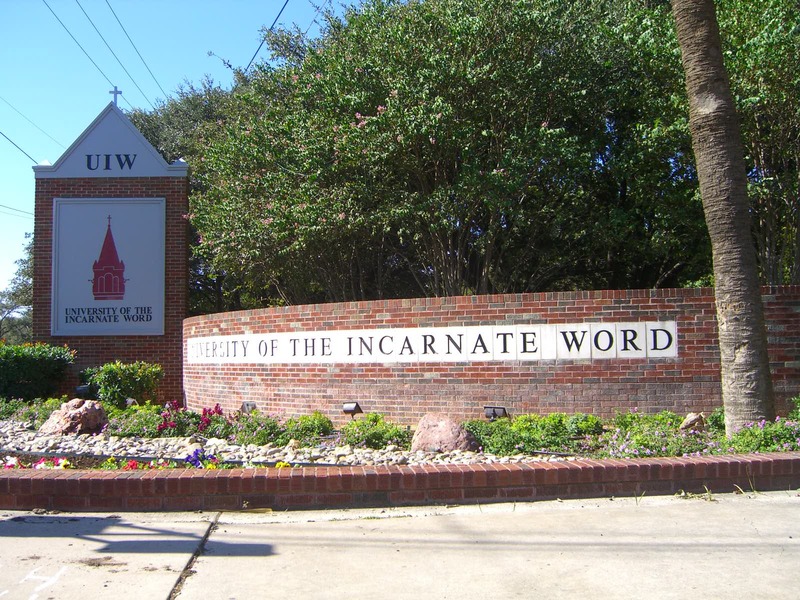 All of the programs listed have annual net tuition rates of less than $30,000. We included programs with low, if any, residency requirements, which cuts down on the cost of travel and housing. Full-time students can finish in four years while part-time students can earn their degree in about seven years. Franklin University is a leader in online education, offering a bachelor’s online in financial planning and financial management. The financial management online program is customizable to meet individual goals and interests. The financial planning online program follows a CFP Certified curriculum which makes students eligible to sit for the exam. 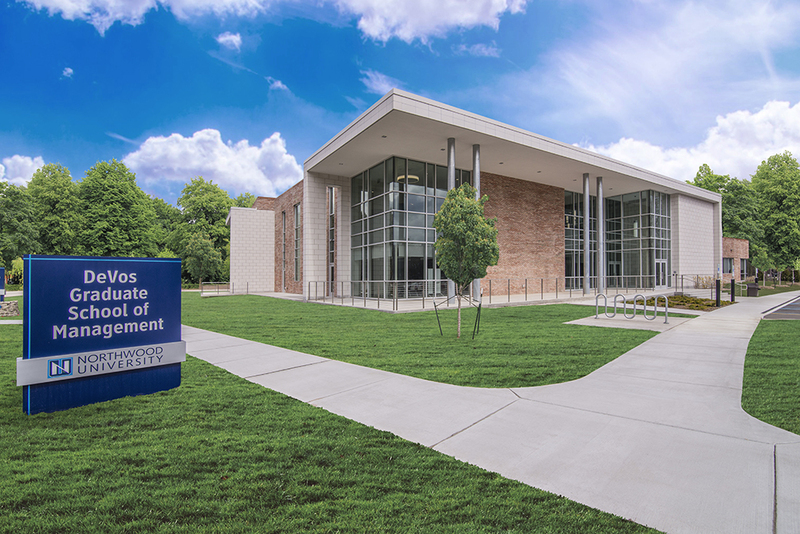 Both programs are IACBE accredited and follow the best-practice standards for business education. The online courses are designed for experiential learning using industry standard software and real-world simulations. Columbia College is an Educational Member of the IACBE. 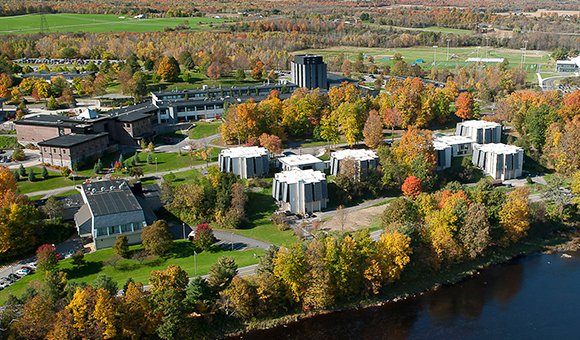 It offers both an online bachelor of arts or science for students planning to go into the finance field. Both programs are designed to prepare students for entry-level positions as a platform for career advancement. The finance major includes nine semester hours of required courses and nine semester hours of electives. Required courses cover investments, financial markets and institutions, and comprehensive financial planning. Elective offerings cover unique areas like sports finance, federal income tax, and principles of real estate. 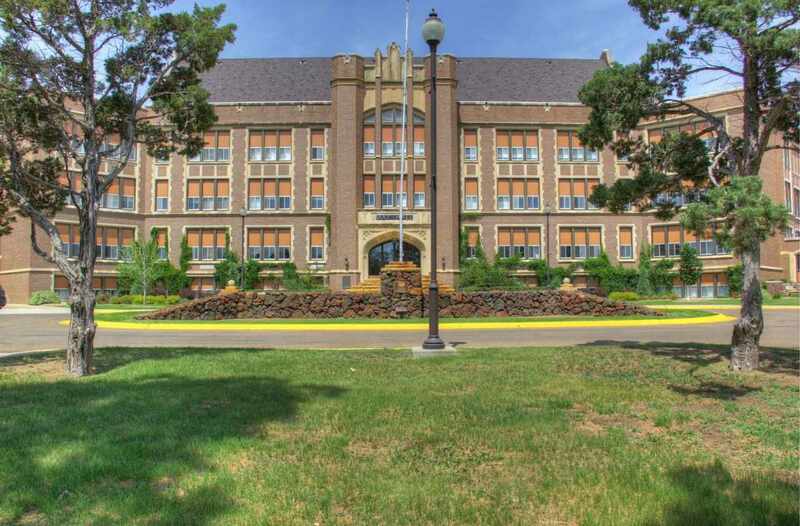 Regis University is considered one of the best regional universities in the West by U.S. News and World Report for 2018. The affordable bachelor in finance online program at Regis emphasizes the global economy. It prepares students for careers in banking, investments, government, consulting, and insurance. Graduates are prepared to each specialty certificates such as the Series 7. Students who plan on attending graduate school for finance can work on their bachelor’s in finance online in tandem with the graduate degree at Regis, saving both time and money. 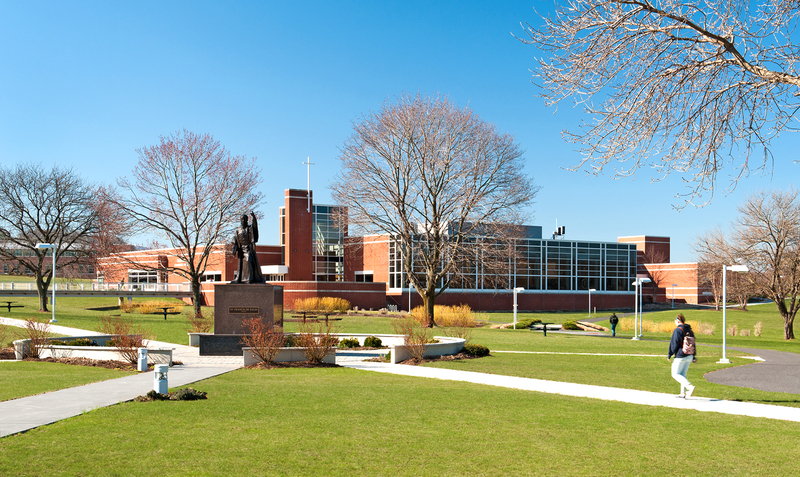 DeSales accepts up to 75 transfer credits from approved institutions and students can even earn credits for experience they have already have. 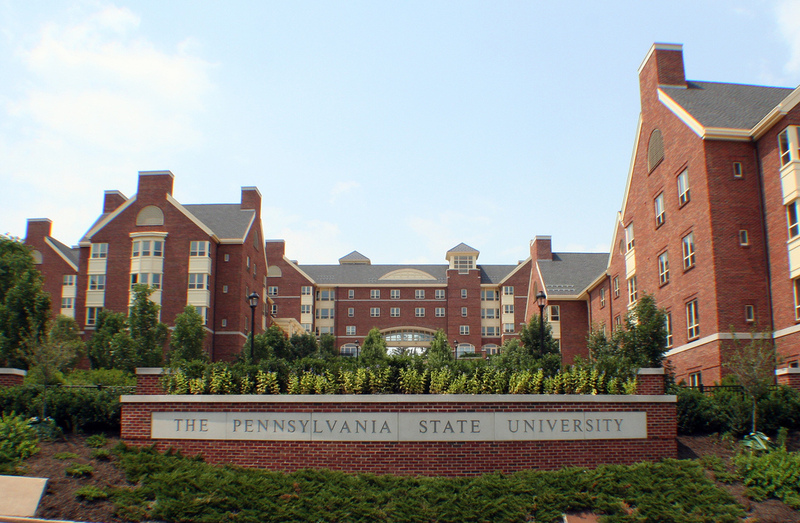 There are no on-campus residency requirements and the flexible format is ideal for working professionals. 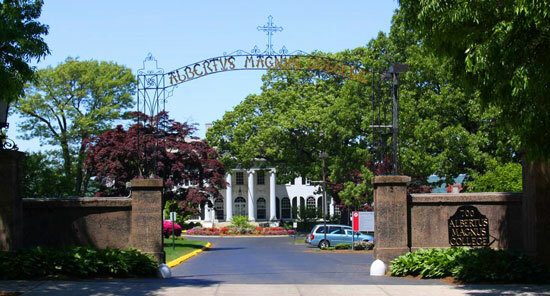 The Tagliantela School of Business and Leadership at Albertus Magnus College features an online bachelor’s in finance program with small class size and supportive faculty and staff. 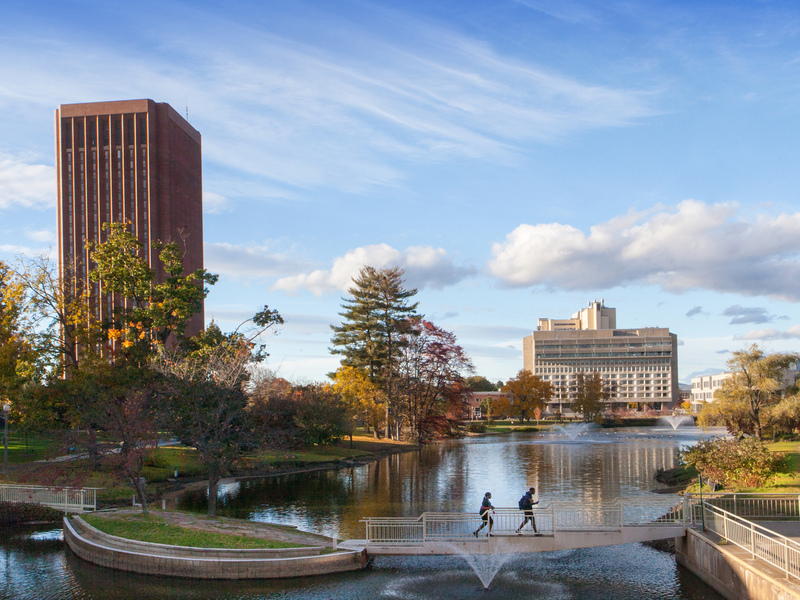 The affordable bachelor’s in finance is the only CFP Registered undergraduate program in the state of Connecticut. Faculty are both experienced instructors and finance professionals. The unique FLEX format offered at AMC allows students to select each course in either a blended or online format. Online courses are eight weeks long with two online sessions each week that students can attend from anywhere in the world. Webber International University features an affordable online bachelor’s in finance program ideal for motivated students wanting a career in financial management. Students develop a theoretical and practical understanding of finance areas like banking, investments, financial institutions and portfolio management. Students have the unique opportunity to complete a financial internship experience as part of the program to gain additional professional finance work experience. Dallas Baptist University is a Christian university dedicated to producing Christ-focused servant leaders who want to be a force of positive change in the world. DBU offers an online bachelor’s in finance program that is flexible, personal, and practical. Considered a start-to-finish online degree program, students can complete the entire program online. The program has been accepted into the CFA Institute University Affiliation Program. This means a significant portion of the curriculum is dedicated to the CFA Program Candidate Body of Knowledge. Students who complete this curriculum are better prepared to sit for the CFA exam. The affordable online bachelor’s in finance program at Northwood University is accredited by the Accreditation Council for Business Schools and Programs (ACBSP). Students can expect to begin learning about finance on their first day of the program without having to wait until their general education requirements are met. Students get hands-on learning both inside and outside of the classroom. Graduates are prepared to sit for the Series 7 and DFP exams and those students who plan to earn their MBA degree can complete a joint BBA/MBA program, saving both time and money. A capstone project is the culminating experience for this top affordable online finance bachelor’s degree program. Through a rigorous business focused curriculum, students will also develop an understanding of how business organizations elements and processes work together for success. 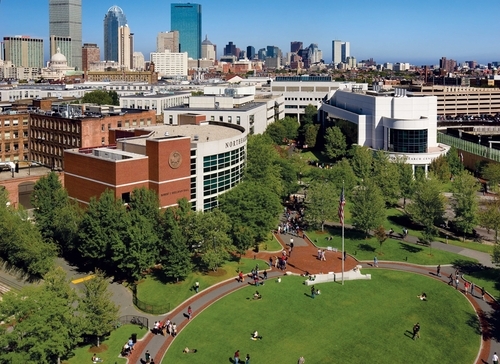 Businessweek named the University of Massachusetts online bachelor of business degree the #1 public undergraduate business program in the Northeast in 2016 and it’s easy to see how it earned the honor. 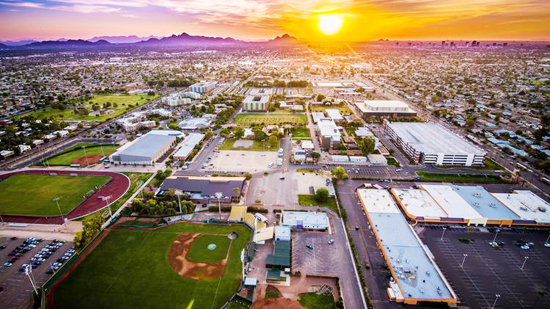 The online bachelor of business administration (BBA) with a major in finance is an AACSB accredited program with a curriculum that instills a solid business knowledge. Students benefit from experienced academic advisors, professional organization memberships, and career advisement services. Colorado Technical University is one of the best schools to offer online degree programs, according to U.S. News and World Report. The affordable online finance bachelor’s degree program features an ACBSP accredited curriculum and covers topics such as banking, analytics, and business development. CTU offers multiple start dates throughout the year and a convenient online curriculum, making this a great program for working adults. The affordable bachelor’s in finance online from Post is accredited by the ACBSP. 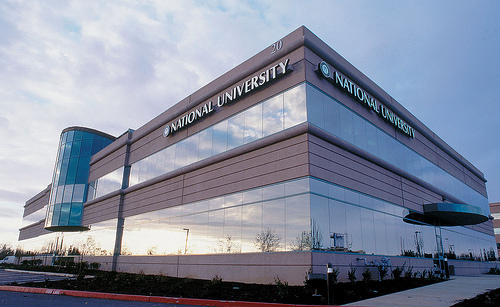 Kaplan University’s bachelor’s in finance online is a rigorous program covering subjects like corporate finance, banking, real estate, and investment management. Concentrations are available in general finance, investments, real estate, and wealth management. 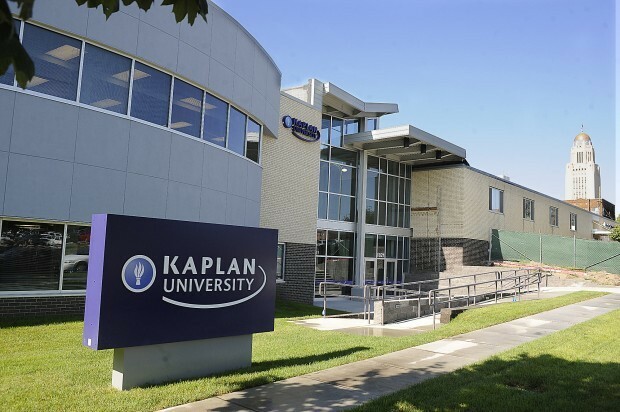 Students who plan on continuing their education with a master’s in finance can save additional time and money by completing the accelerated master of science in finance program at Kaplan. 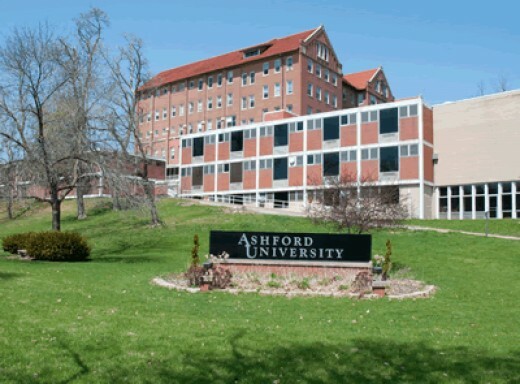 The IACBE accredited online bachelor’s in finance program at Ashford University provides students with the skills and knowledge needed for long-range financial planning and implementation. 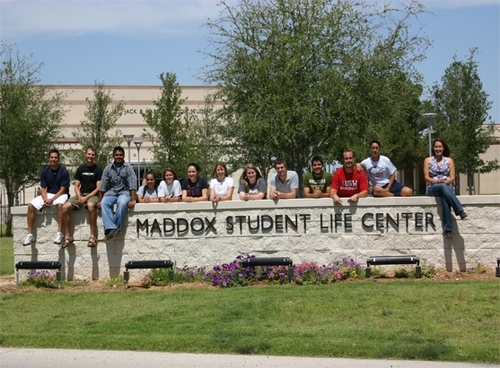 Courses are five weeks each and students move through the program taking one course at a time. A maximum of 90 credits can be transferred in from an approved institution, potentially saving time and money. Finance courses cover markets, investments, risk management, and micro and macro economics. Students take one five or six week course at a time and can customize the degree with elective coursework. Courses are offered entirely online and students can complete coursework wherever there is an internet connection. Rasmussen College, a leader in online education, offers an accredited, affordable online bachelor’s in finance program. Students can complete the program entirely online. Or they can take advantage of the new Flex Choice courses taught through a combination on tradition and online courses. The program can be completed in just 18 months when general education requirements have been met. Students can expect a personalized course plan tailored to meet their professional goals and support with financial aid planning. Graduates are prepared for positions such as finance manager and financial analyst. 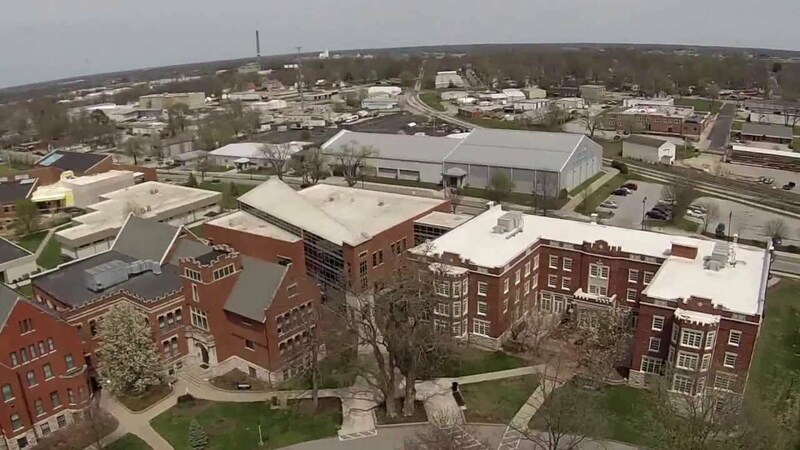 Davenport University features a unique, affordable online bachelor’s in finance program that includes the opportunity to focus in financial planning. The BBA in finance online was designed in partnership with industry leaders to make it a relevant degree that employers value. It is a registered program with the Certified Financial Planner Board of Standards, Inc. This means the financial planning specialization is an option for students with want to sit for the Certified Financial Planner exam. The curriculum allows students to build financial management experience using the fundamentals of finance to help organizations move forward. 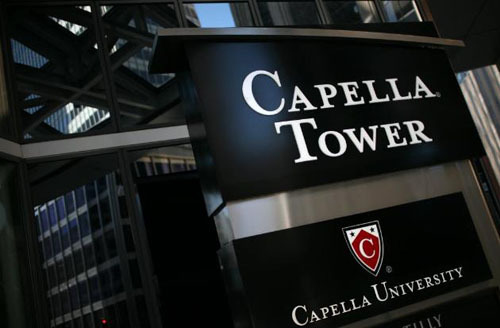 Online students at Capella have access to enrollment counselors, advisors and an online career center. The award winning faculty provide students with collaborative networking opportunities. Online students benefit from a liberal transfer credit allowance and a 24/7 technical help desk. Students will develop strong oral and written communication skills , enhance quantitative skills, and gain proficiency in financial theory and practice. The program can be completed entirely online, on campus, or a mix of both. 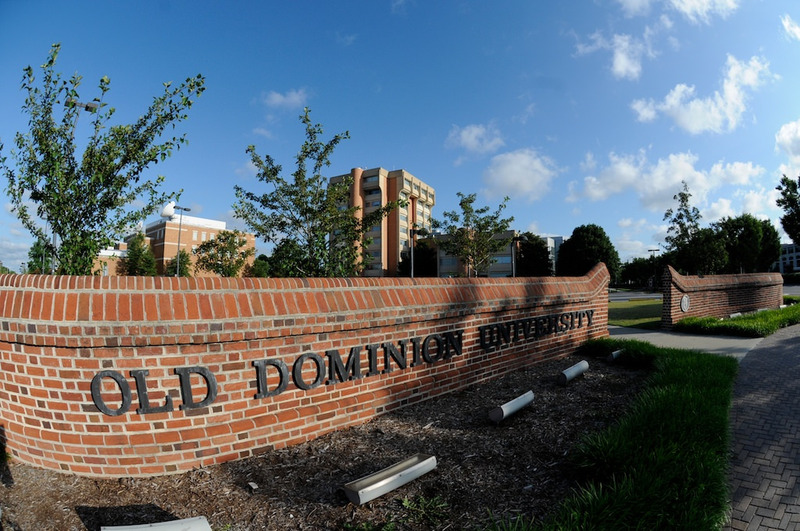 Old Dominion University offers an affordable online bachelor’s in finance as a degree completion program or a 120 credit hour full bachelor’s program. Students will learn the skills needed for a successful career in finance in business, government or service organizations. Those interested in an MBA or MPA can earn graduate credits while working on their BSBA in finance, saving both time and money. ODU requires students to complete 30 credits with it. The rest can be transferred in from approved institutions. 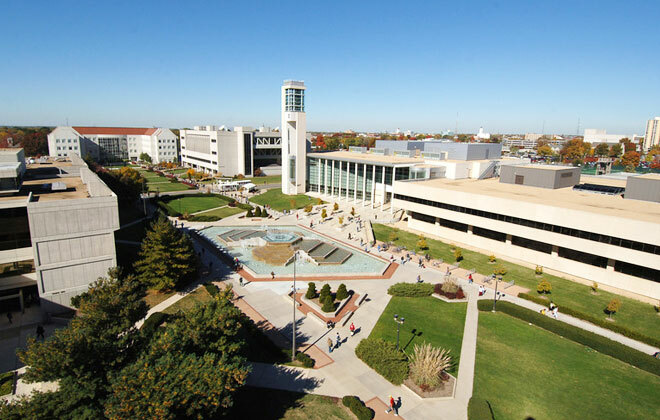 The online bachelor’s in finance program at Missouri State University is a comprehensive degree program requiring no minor. Students learn to be a manager of money, taking care of investments, monetary and real estate transactions of individuals, corporations and service organizations. Graduates have gone on to find success in credit management, banking, corporate and public finance, and personal financial planning. The affordable online bachelor’s in finance program at the University of Minnesota is a great match for students who value small class size and individualized attention. The program is offered entirely online. Students can take courses outside the major that will complement it and increase their marketability. 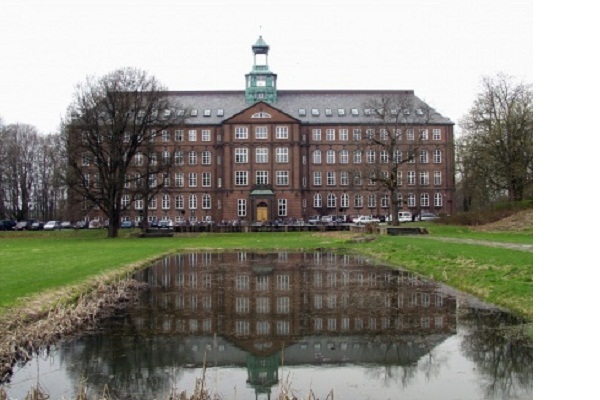 Students benefit from a focus on both the theoretical and analytical framework of the field. This allows them to succeed in financial institutions in many different professional roles. 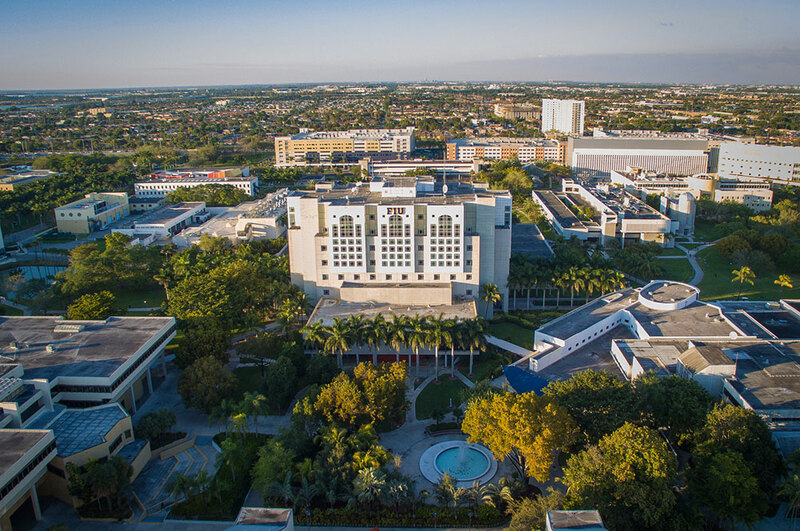 Florida International University is well known for its quality online business programs. 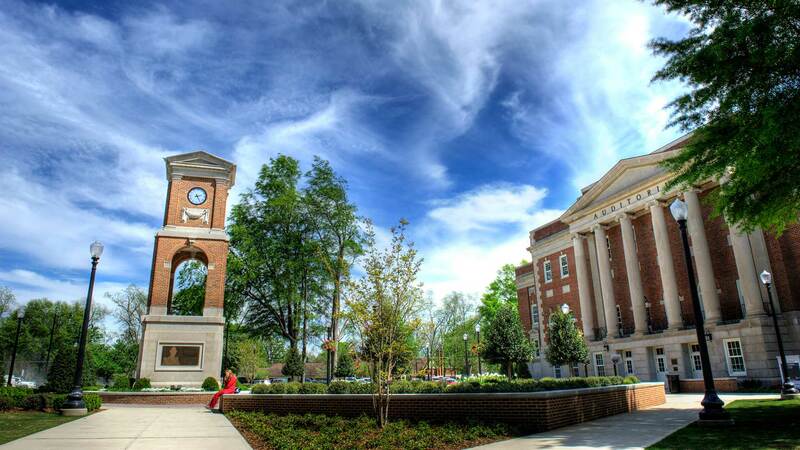 It ranks 54th in the nation by U.S. News and World Report. The online bachelor’s in finance is a rigorous program for students who want a career or graduate study in banking, business, corporate finance, or investments. The 120 credit hour program has a flexible online format with three start dates each year. Each online student is matched with a success coach to promote positive academic outcomes. 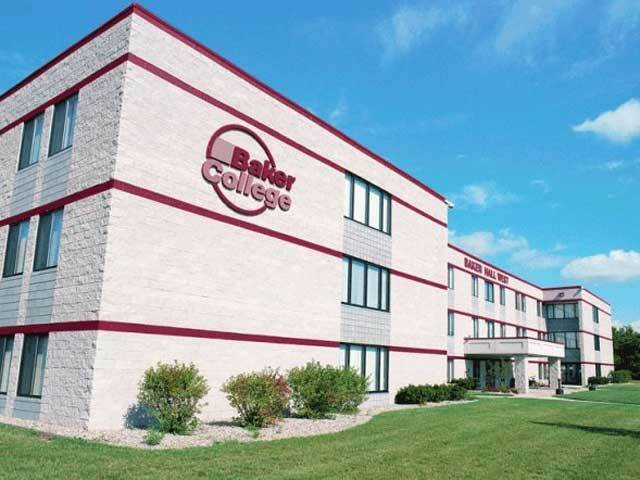 The affordable online bachelor’s in finance program at Baker College is designed and taught by industry experts with extensive experience in the field. Students will learn to apply skills in banking, financial planning, and corporate finance. The program is accredited by the International Assembly for Collegiate Business Education (IACBE). Graduates have successful careers in areas like investment banking, financial markets and services, and insurance. 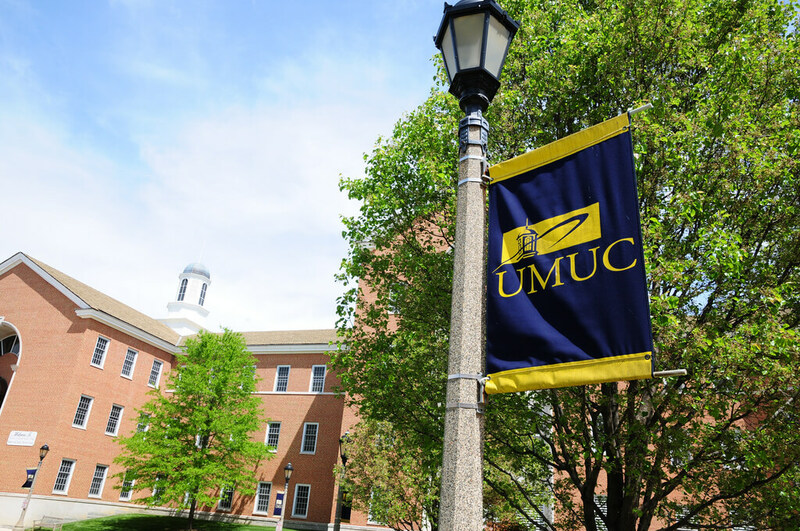 The University of Maryland’s online bachelor’s in finance program applies finance to real-world situations. Students will complete extensive case study analysis to teach financial goal setting, investment strategies, and estate planning. Students can take a CFP Board-approved course of study which enables them to sit for the Certified Financial Planner exam. Qualified students can save even more money on this affordable online bachelor’s in finance by taking advantage of over 100 scholarships, financial aid, and interest-free monthly payments. 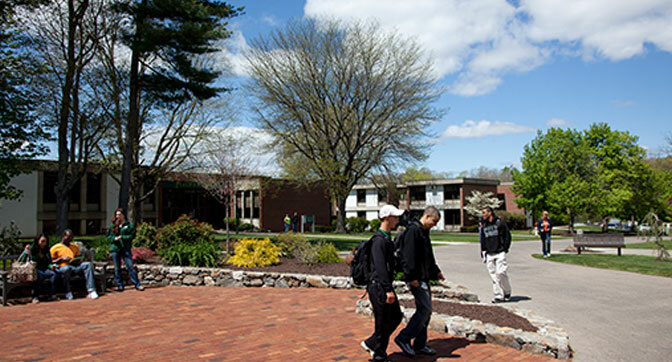 The bachelor’s in finance program at SUNY College of Technology at Canton delivers a comprehensive education in the areas of business, accounting, and management. Students can complete coursework online or on-campus. They also have the opportunity to complete a one-semester internship experience to gain professional experience. Projects and activities are hands-on, using real case studies in both domestic and global investments and risk management. SUNY-Canton is a 2017 candidate for IACBE accreditation. 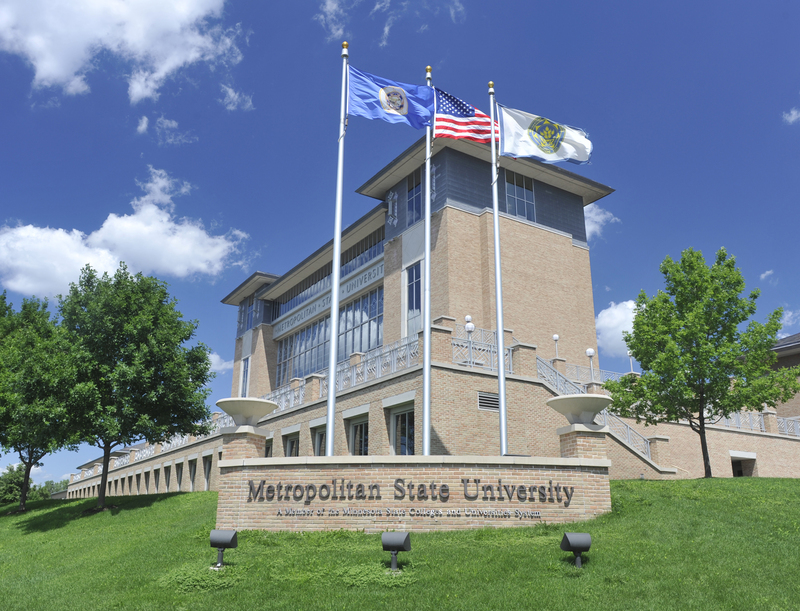 Dickinson State University is a four year institution that is part of the North Dakota University System. The online affordable bachelor’s in finance is a four year program that teaches students valuable business skills including strategic decision making, communication, leadership, and management. 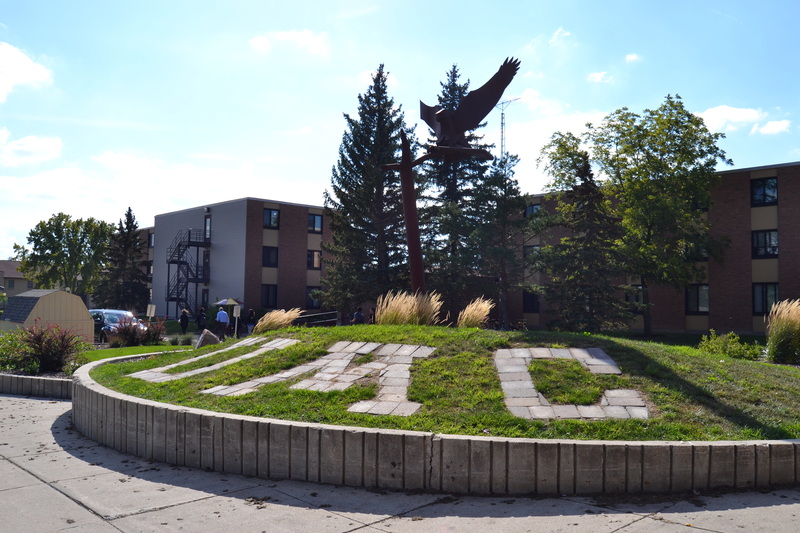 Dickinson State University is accredited by IACBE. Florida State College at Jacksonville’s online bachelor’s in financial services program is a combination of finance, accounting and business courses. Students can complete this accelerated degree completion program in as little as 18 to 24 months of study. Courses are offered in an accelerated eight week format and are fully online. Graduates are well prepared for careers as loan officers, credit analysts, financial managers, and bankers. The University of Houston-Downtown offers the most affordable online bachelor’s in finance program. It prepares students to develop and implement financial and technological solutions or to continue on to graduate study to earn their CFP, CFA, or CTP certifications. Students have the opportunity to minor in accounting, marketing, or economics to increase their marketability. Graduates have gone on to successful positions as wealth managers, banking professionals, financial examiners, credit analysts, and investment managers.